Jupiter Community Park features a beautiful layout with numerous hotels in close proximity. 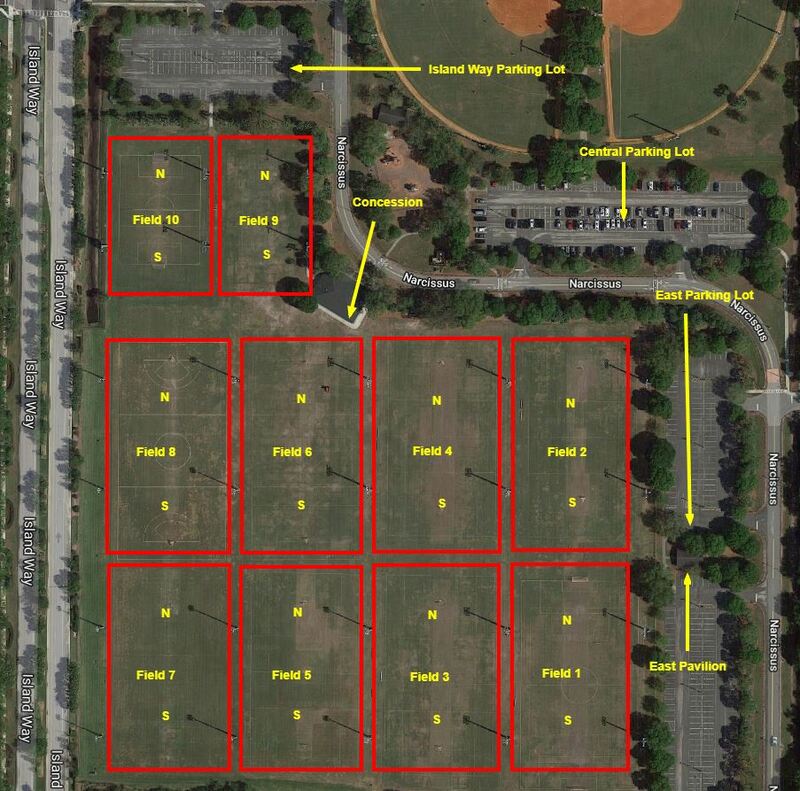 The park features 10 lighted lacrosse fields, and plenty of space for families to set up their tent villages. Located less than 10 miles from the beach and the Jupiter inlet, there will be many attractions for families to check out throughout the weekend! Take I-95 or the Florida Turnpike to Jupiter East/Indiantown Rd exit. Go east on Indiantown Road to 1st light (Island Way), turn left.